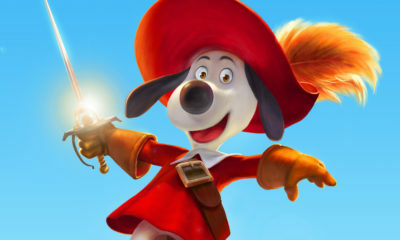 First up, there is Leap!, the new CG-animated offering from the Weinstein Company (through its newly launched Mizchief label), which is getting a lukewarm 37% on RottenTomatoes.com. 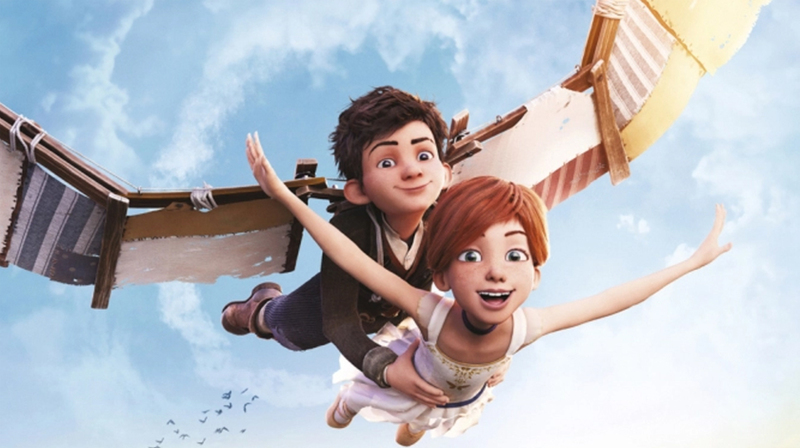 The plot centers on a young orphan named Felicie (Ella Fanning) who dreams of going to Paris to become a dancer, while her best friend Victor (Nat Wolff) wants nothing more than to become a famous inventor. Of course, the duo escape the orphanage to pursue their dreams in the City of Light, but along the way there are challenges and unsavory characters to defeat. 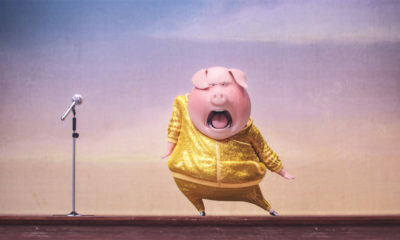 The film is directed by Eric Summer and Eric Warin and written by Carol Noble, Summer and Laurent Zeitoun. Other voices include Kate McKinnon and Carly Rae Jepsen. For something sublime and totally timeless, your best best is Fathom Entertainment/GKIDS re-release of Studio Ghibli’s 1986 classic Castle in the Sky. This Miyazaki favorite is rollicking adventure about a young girl with a mysterious crystal pendant who falls out of the sky and into the arms and life of young Pazu. Together they search for a floating island, the site of a long-dead civilization promising enormous wealth and power to those who can unlock its secrets. 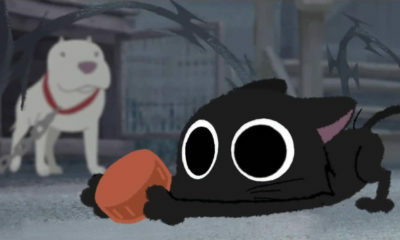 The movie is one of Studio Ghibli’s earliest films, and the first to be released officially under the studio’s banner. 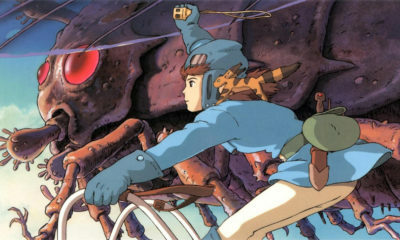 Castle in the Sky established the studio’s reputation for strong heroines, unforgettable storytelling and beautiful artwork. The English-dubbed cast includes the Anna Paquin, James Van Der Beek, Cloris Leachman, Mark Hamill, Mandy Patinkin, Jim Cummings and more! The dubbed version of the film runs Aug. 27th and 29th, while the subtitled version will screen on Aug. 28th in select cinemas. Tickets and more info here. Finally, there’s the new Lionsgate release of an animated European feature in select US theaters and On Demand: Deep, directed by award-winning documentary filmmaker Julio Soto Gúrpide (Radiophobia). 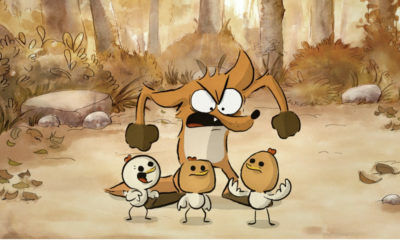 The CG family adventure combines a coming-of-age story with ecological themes set in a colorful world beneath the waves. The Deep voice cast also features Justin Felbinger (Deep), Stephen Ezra Hughes (Evo), Lindsey Alena (Alice), Elisabeth Catherine Gray (Maura), Anna Vocino (Norma) and Dwight Schultz (Kraken). The movie centers on a playful octopus named Deep who gets his undersea fish colony in trouble. Joined by his splashy BFFs—a sassy shrimp and a silly anglerfish—Deep takes an epic, colorful journey through submerged cities and sunken ships, where they meet outrageous creatures that help the trio on its way. Throughout the adventure, Deep and his buddies laugh, sing, and bond with one another, proving that friendship can be a very “deep” subject. Deep is a production of The Thinklab Media, UFUND, The Kraken Films, Grid Animation and Silver Reel.